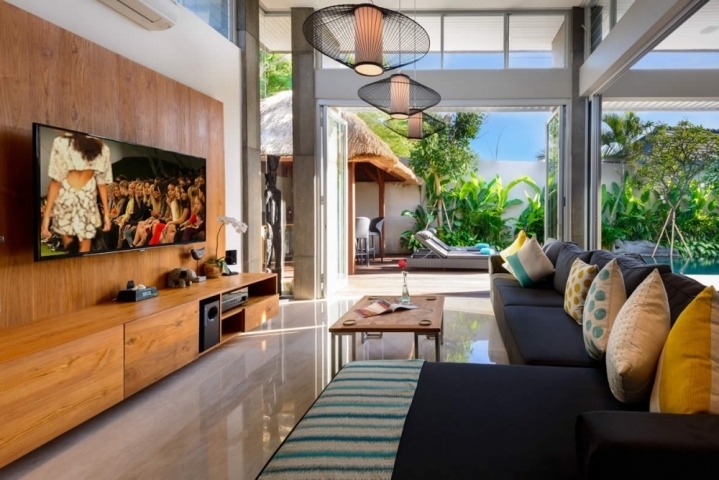 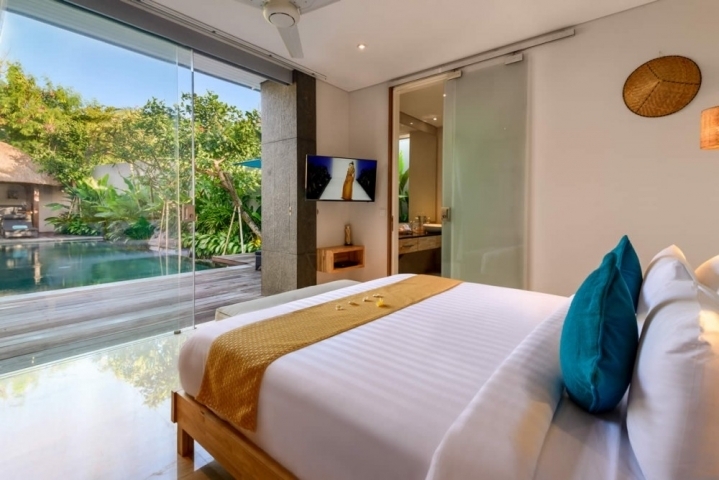 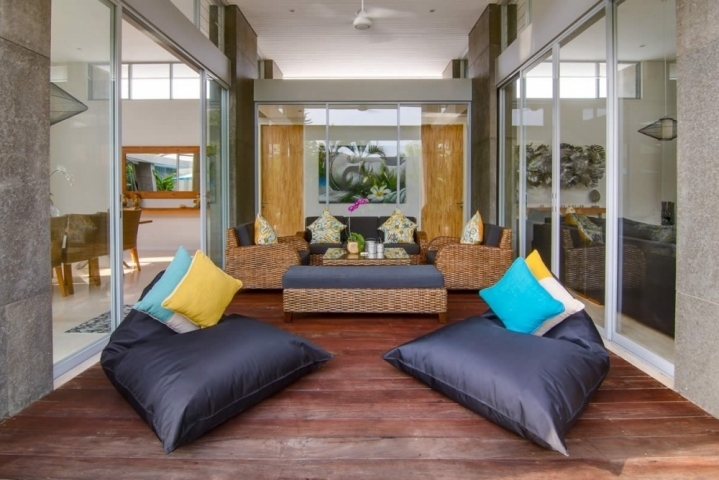 This cosy and comfort 4 bedroom villa is located in private complex, superbly located in Seminyak. 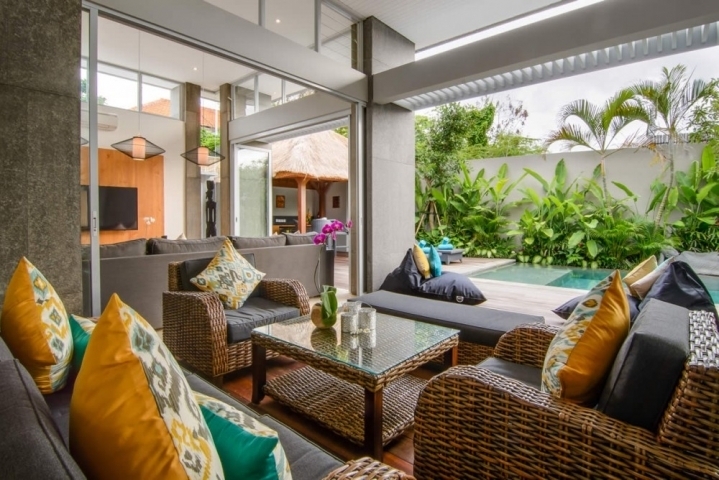 Villa offers a private swimming pools, tropical gardens and wonderful indoor/outdoor living space. 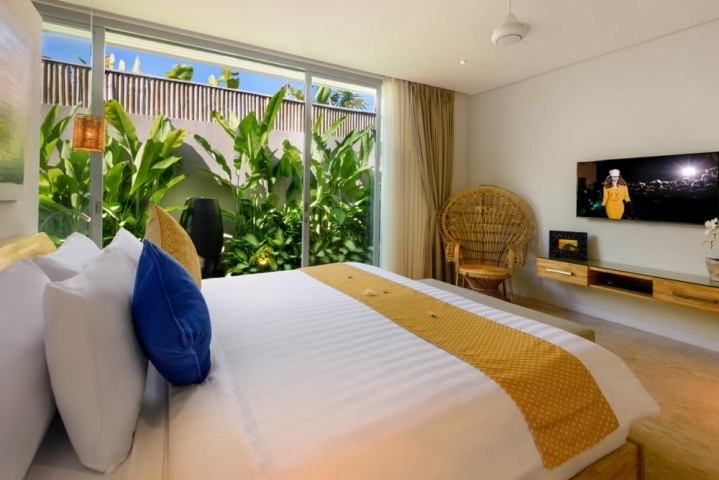 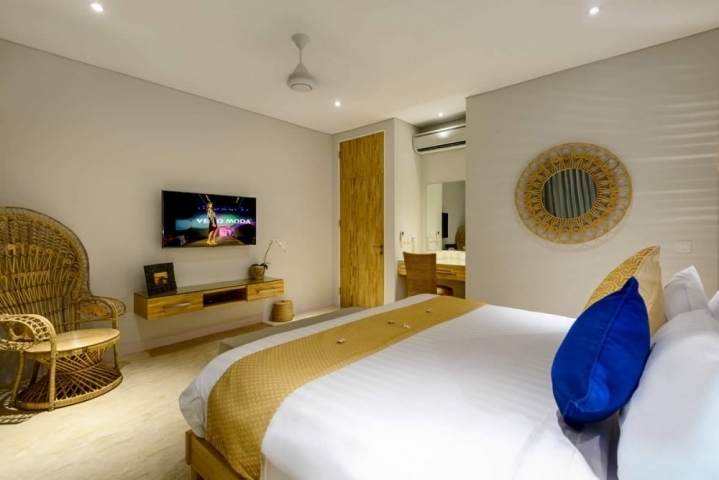 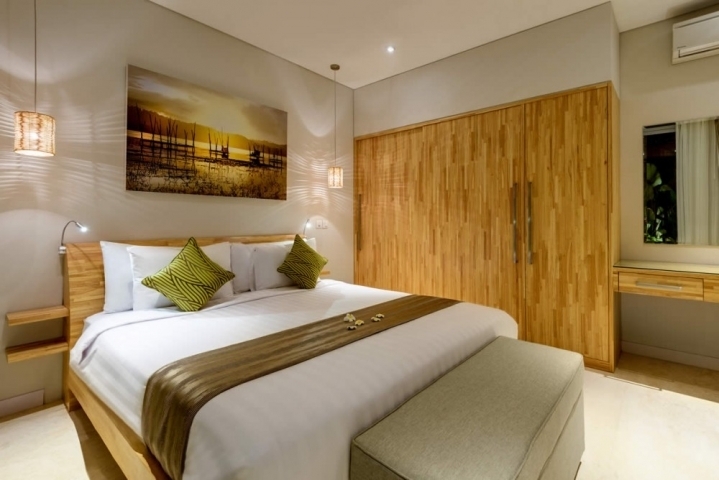 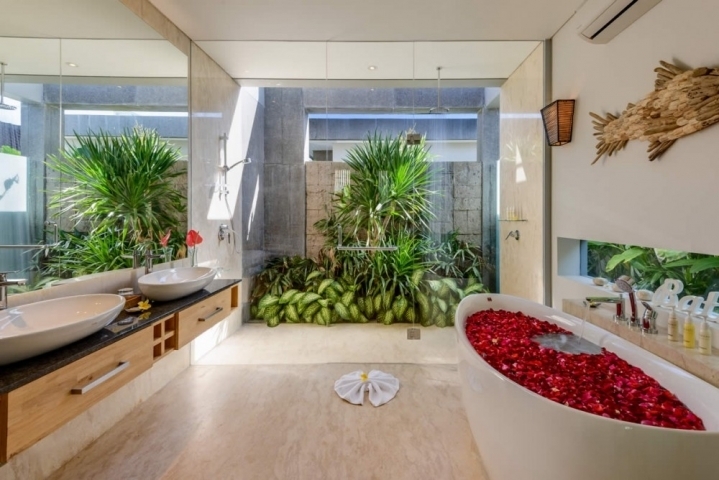 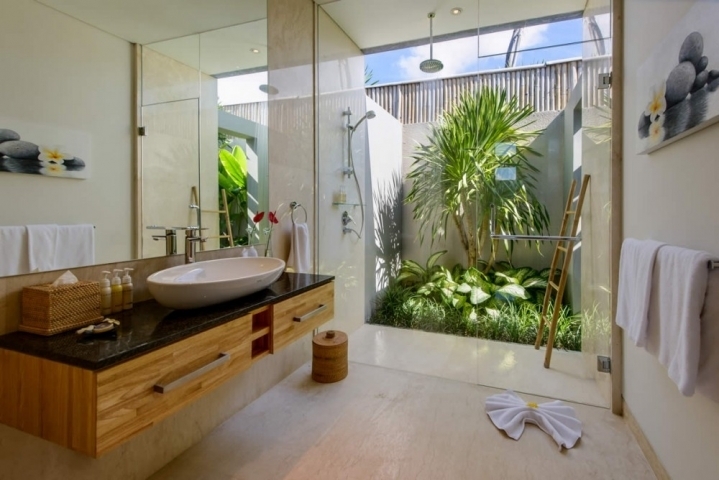 All four bedrooms are designed in a classy contemporary fashion, each one offerings views of private tropical garden walls, satellite TV, air conditioning, and an en suite featuring an outdoor rainforest-style shower. 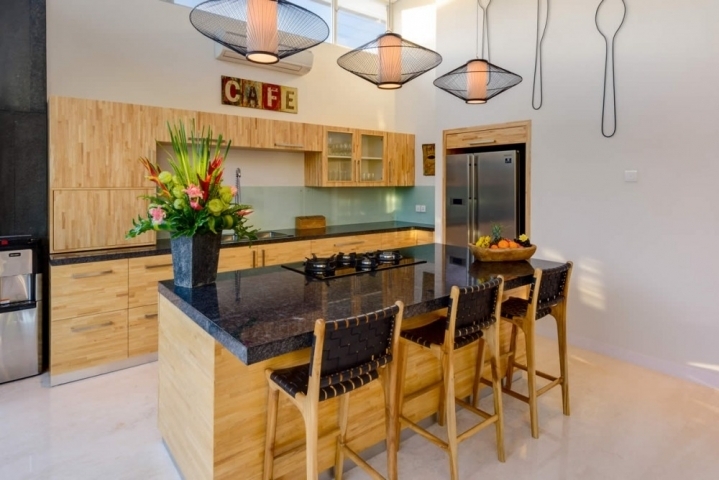 With the high ceiling lay atop the indoor living and dining space with an open-concept kitchen at its end. 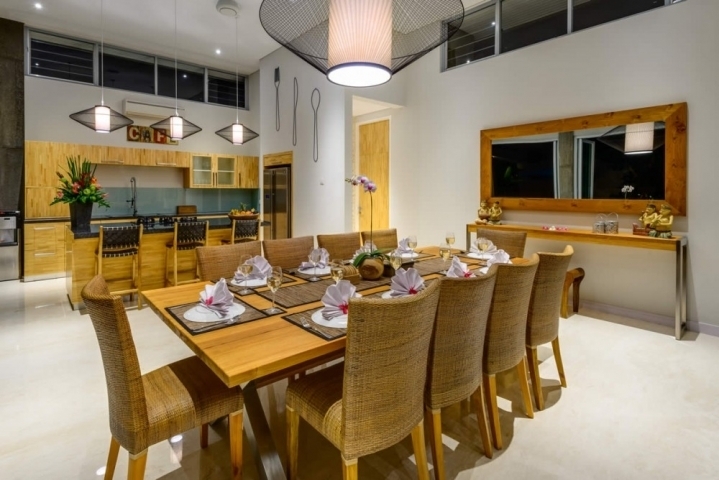 Open the sliding glass doors for an al-fresco style dining experience overlooking the pool, or close them off for air-conditioned comfort. 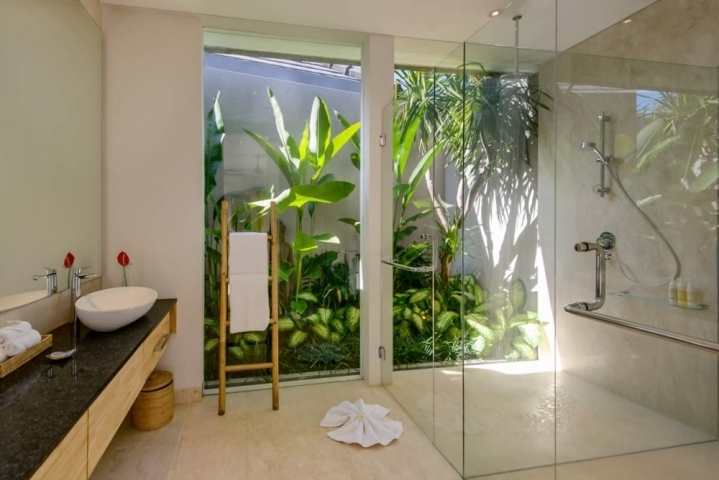 Perfectly manicured, and walled tropical garden surrounding villa’s private pool. 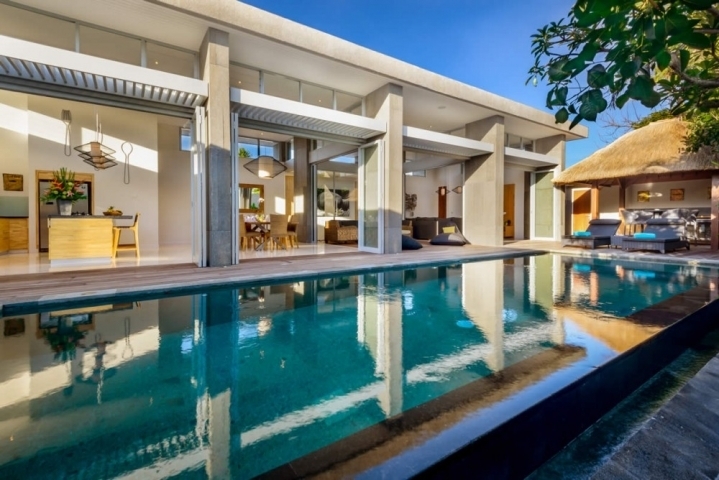 Villa has 9m x 3m private pool. 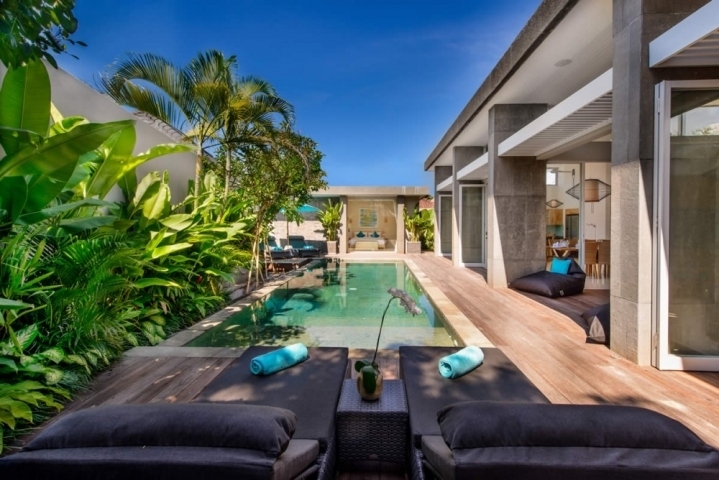 Possible to extension villa for 20 years more.